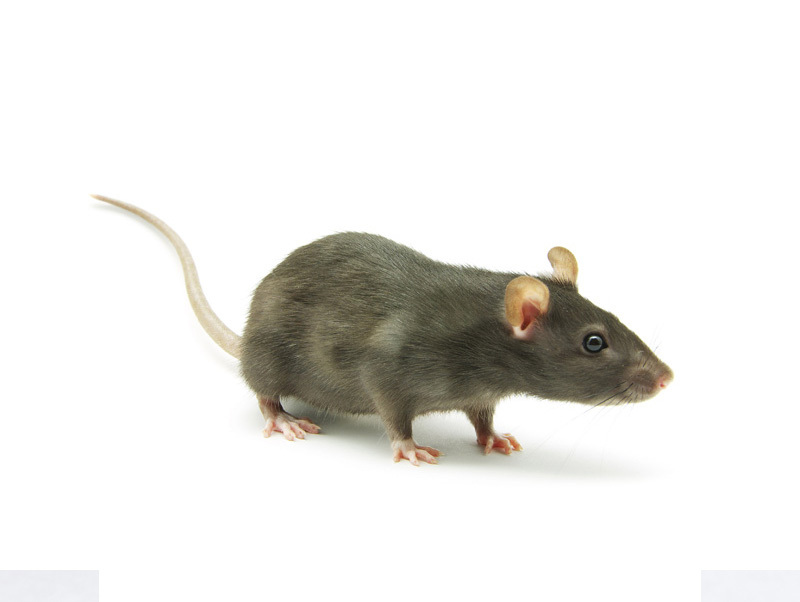 Rats and mice cause serious damage to all kinds of structures if they are allowed access to them. Damage by rodents has been documented in homes, apartments, hotels, office complexes, retail businesses, manufacturing facilities, food processing, warehouse facilities, farm and feed storage buildings, as well as other structures. The most effective means of limiting rodent damage in existing homes or structures is by exclusion. Rodent proofing is a good investment when you consider that rodents destroy insulation, electrical wiring, plumbing, and other structural components of buildings. Insulation damage alone may amount to a loss of several thousand dollars in only a few years. Energy loss from damaged buildings results in added annual costs as well. Also rodent induced fires from damaged electrical wiring or nest building in electrical panels, causes loss of property and threaten human safety. Barnes Lakeside will perform a free evaluation to determine entry points that need to be sealed and secured. This will include drawing a graph of the property and inspecting for entry points. Once these areas are determined and work agreed upon, Barnes will perform the service and guarantee all areas that have been sealed or secured. Rodents serve as vectors ,or carriers, of a variety of diseases that are transferable to humans, including salmonella, leptospirosis and murine typhus, just to name a few. It is clear to see why excluding these pests is important. Run along or climb electrical lines, pipes, fences, poles, ropes, cables, vines, shrubs and trees to gain entry into a building. Drop up to 50 feet without being seriously hurt. Climb almost any rough vertical surface, such as wood, brick, concrete, weathered steel, metal, and many plastic materials. Crawl horizontally along or through pipes, conveyors, augers, conduit, and underground utility and communications lines. Crawl through or under any opening higher or wider than 1/2 inch. Jump from a flat surface up to 36 inches vertically and as far as 48 inches horizontally. Reach as high or wide is 13 inches. Swim as far as 1/2 mile in open water, dive through water traps and plumbing and travel in sewer lines against substantial water currents. Jump as high as 18 inches from the floor to an elevated surface. Travel considerable distances crawling upside down along screen or other types of wire. Survive and reproduce at a temperature of 24° if adequate food and nesting material are available. Call or contact Barnes Lakeside Exterminating for a free evaluation and estimate for exclusion and control of a rodent problem.